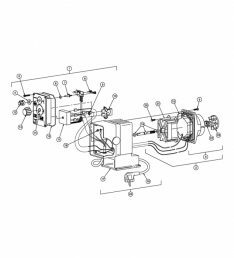 LMI Pump Repair Kits & Spare Part Kits for Routine Maintenance and keeping your Chemical Metering Pumps running at peak performance. Non-LIQUIPRO™ Liquid Handling Assemblies (SP Kits), LIQUIPRO™ Liquid End RPM Kits, ROYTRONIC® Liquid End RPM Kits, ROYTRONIC® High Viscosity Liquid End RPM Kits, Series G RPM Kits. 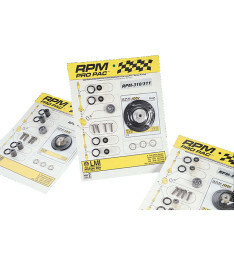 RPM Preventive Maintenance typically include an Instruction Sheet, Replacement Liquifram™, Cartridge Valves – suction and discharge, Injection Valve components, O-Rings and Shaft Seal. If you need any assistance finding the right LMI kit for your pump, please give us a call and one of our knowledgeable sales associates will be glad to assist. We are standing by now to help.